Delida Sanchez is interested in teaching and research in the area of multicultural counseling. 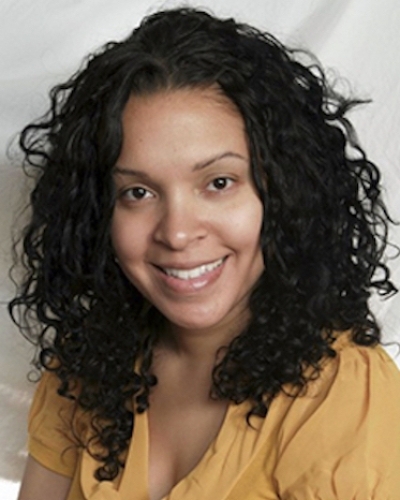 In addition to exploring ethnic and racial identity development, she focuses on racism and health disparities in behavioral and mental health among Black and Latino populations. Sanchez's teaching encompasses the development of cultural competencies for working with racial, ethnic, gender and sexual minorities. Interested in teaching and research in the area of multicultural counseling, exploring ethnic and racial identity development, and mental health outcomes among Black and Latino adolescents. McQuillan, J., Greil, A. & Sanchez, D. (2014). Does fertility-specific distress vary by race? Findings from a national probability sample. Journal of Health Psychology. doi:10.1177/1359105314524970. Sanchez, D. (2013). Racial and ego identity development in Black Caribbean college students. Journal of Diversity in Higher Education, 6(2), 115. Sanchez, D. (2013). Racial identity attitudes and ego identity formation in Dominican and Puerto Rican College Students. Journal of College Student Development, 54(5), 497–510. Sanchez, D. & Davis III, C. (2010). Becoming a racially competent therapist. Handbook of Multicultural Counseling Competencies: John Wiley & Sons.